If you have an iPhone, iPod or iPad make sure you don’t miss this iTunes Gift Card Deal on Groupon today! 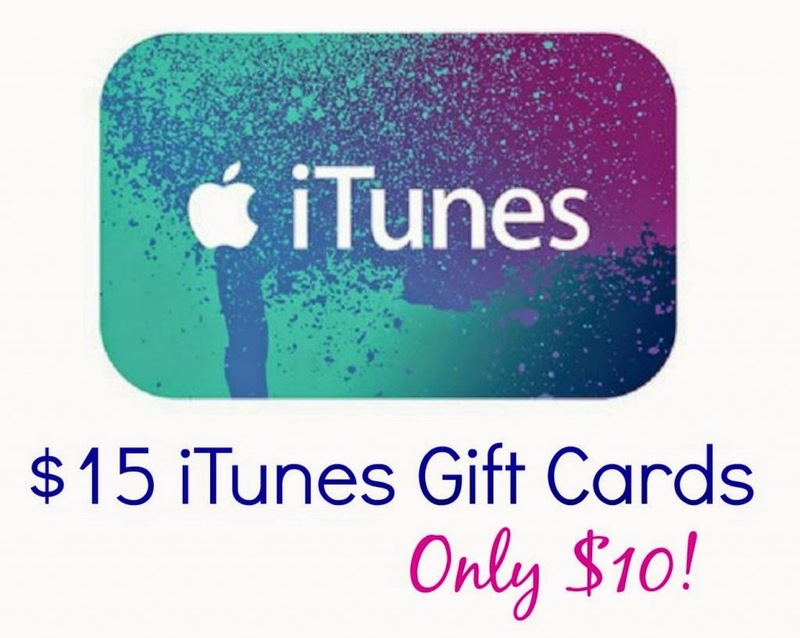 We can get a $15 iTunes Gift Card for only $10 right now! Step 1: If you are New To Groupon Sign Up Here! Step 2: If you are a Groupon Member then go directly to this link to find this deal!